Paytm is offering a flat cashback of Rs 12,000 on a number of Apple branded smartphones including the iPhone X, iPhone XR, iPhone XS and iPhone XS Max. Paytm is currently running a special sale for its customers, under which it is offering discounts on a number of its products. The company is also offering multiple cashback offers, in terms of wallet balance on iPhones. The company is offering a flat cashback of Rs 12,000 on a number of Apple branded smartphones including the iPhone X, iPhone XR, iPhone XS and iPhone XS Max. Customers can use the cashback, which will be credited to their Paytm wallets to purchase other products, make mobile recharges, pay utility bills and much more. Paytm is offering customers a flat cashback of Rs 12,000 on both the iPhone XS and the iPhone XS Max. Apple iPhone XS is priced at Rs 99,890 and after the cashback, will be available at Rs 87,890. The iPhone XS Max is priced at Rs 1,09,870 and Rs 1,24,890 for the 64GB internal storage and 256GB storage variant, respectively. The effective price after the cashback will be Rs 1,09,130 for the 64GB variant and Rs 1,24,890 for the 256GB internal storage variant. Apple iPhone XR is currently the cheapest current generation iPhone you can get as of now. The iPhone XR is priced at Rs 76,900 for the 64GB variant, on which Paytm is offering a Rs 3,800 cashback, which will bring down the price to Rs 73,100. The company is offering Rs 12,000 cashback on the 256GB variant, which is priced at Rs 91,900. After the cashback, the effective price will come down to Rs 79,900. 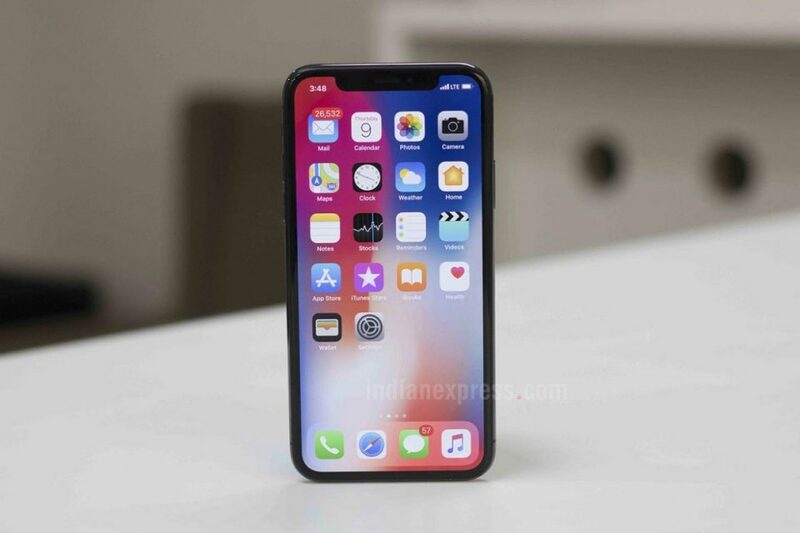 The iPhone X 64GB storage variant, which is priced at Rs 81,992 on Paytm has a cashback offer worth Rs 4,100 bringing down the effective cost to Rs 77,892. Whereas, the 256GB variant gets a cashback worth Rs 12,000 bringing down the cost from 91,399 to Rs 79,399. Paytm is also offering cashbacks on other iPhone variants. These include the iPhone 6s, which comes with a cashback worth Rs 4,000, iPhone 7 Plus has a cashback of Rs 8,000, iPhone SE gets a Rs 1,300 cashback, iPhone 8 gets a cashback worth Rs 3,300.